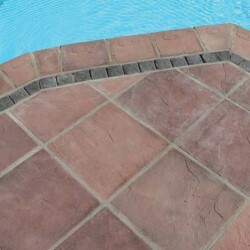 Cape Stone's Pool Copings manufactured products have a wide range of colors and sizes. 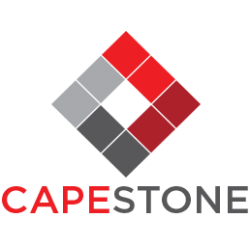 Choose your style and size and we will manufacture your order and deliver it anywhere in Hermanus or the Overstrand. All our products are built with extra strength for a longer life and durability.